But the glass cover was not sealed properly." 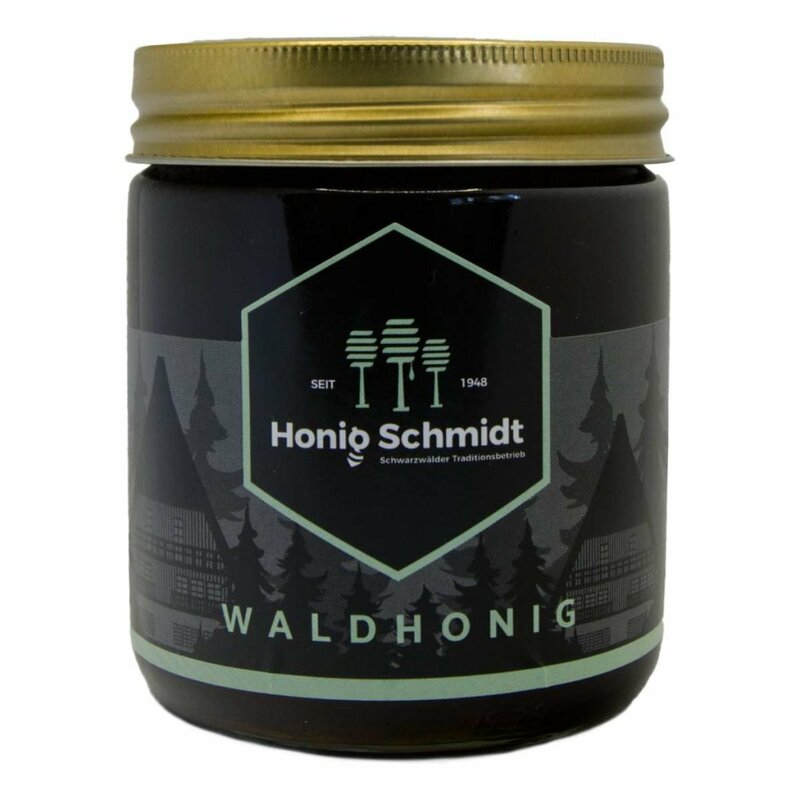 Our quality forest honey with a wounderful dark color. 100% pure and without any chemica treatment. But the glass cover was not sealed properly. Author: MOHAMED A. MOHAMED A. Do you have pine honey?